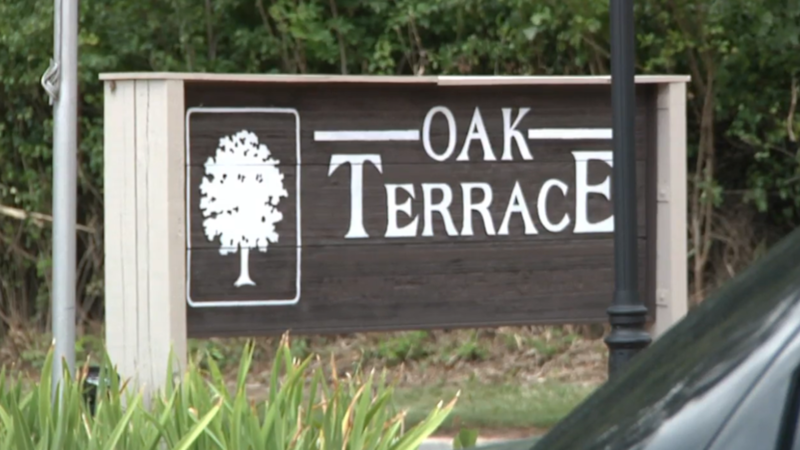 Springfield, Ill. (WRSP) — The Illinois Department of Public Health tells us Oak Terrace HealthCare Center has been under investigation since August. The nursing home suddenly closed Thursday amidst what we’re told are financial issues, displacing several residents and workers. The investigation is looking into the structural safety of the building.